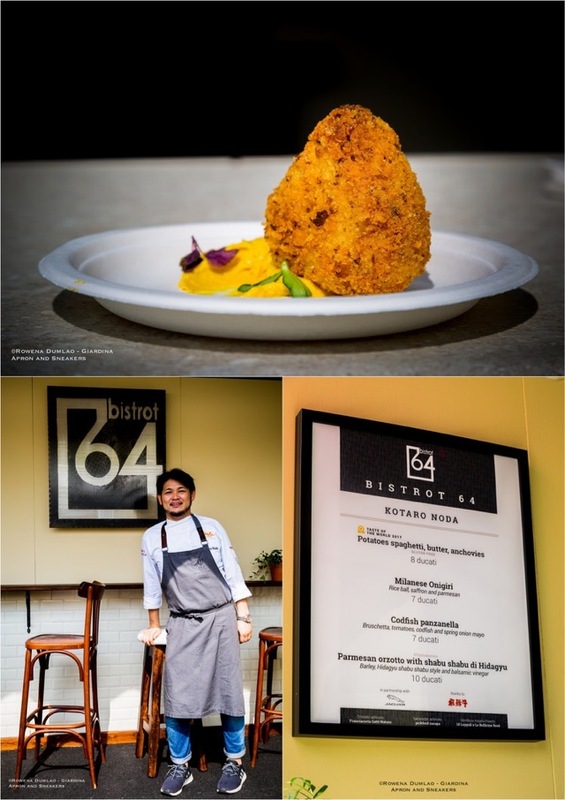 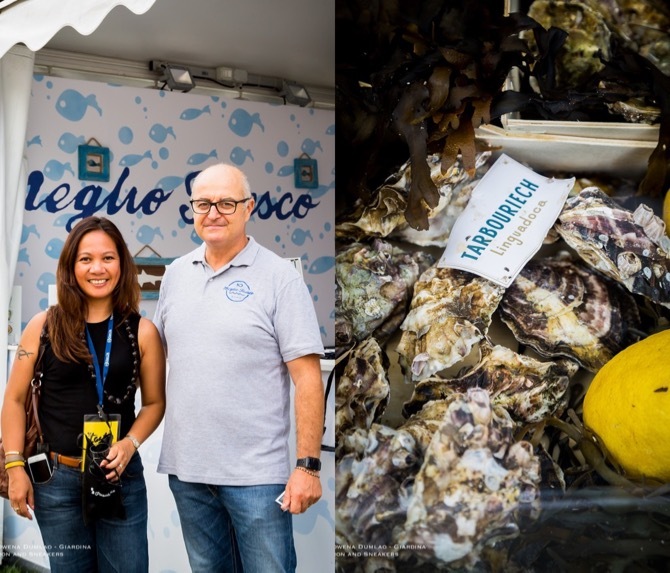 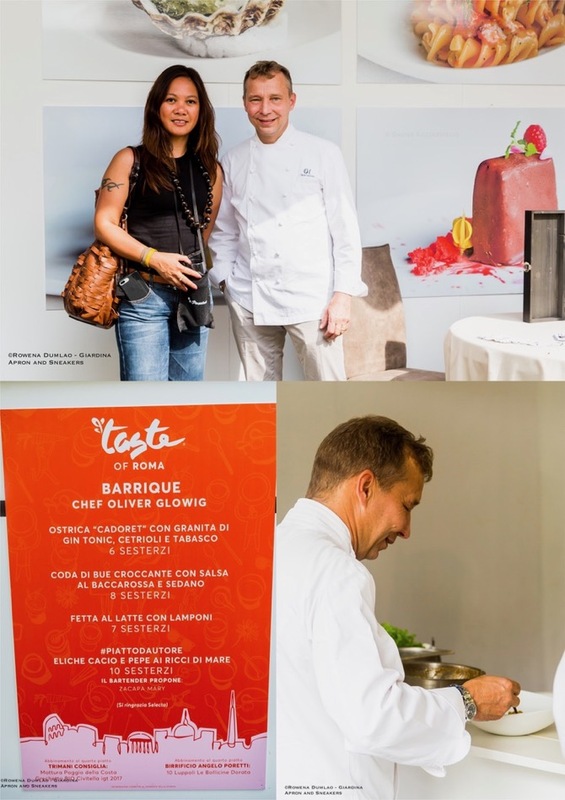 The seventh edition of Taste of Roma is another big hit with gourmet food lovers flocking the stalls of some of the best restaurants of Rome. 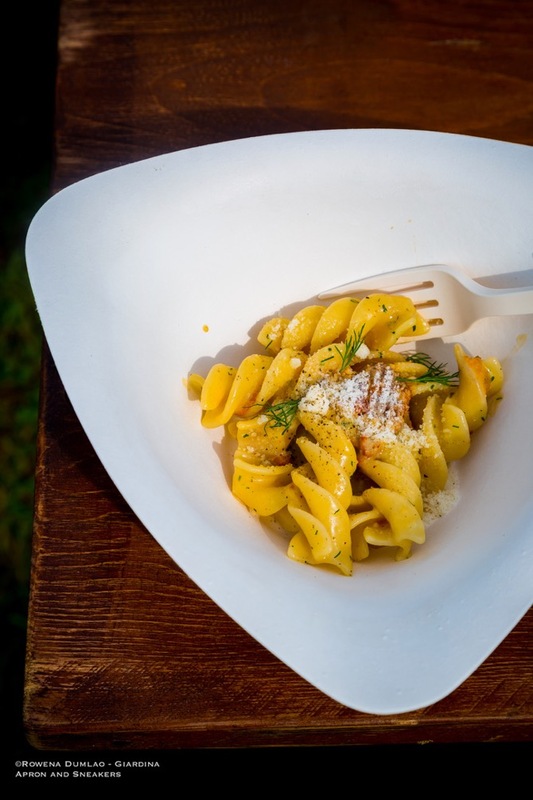 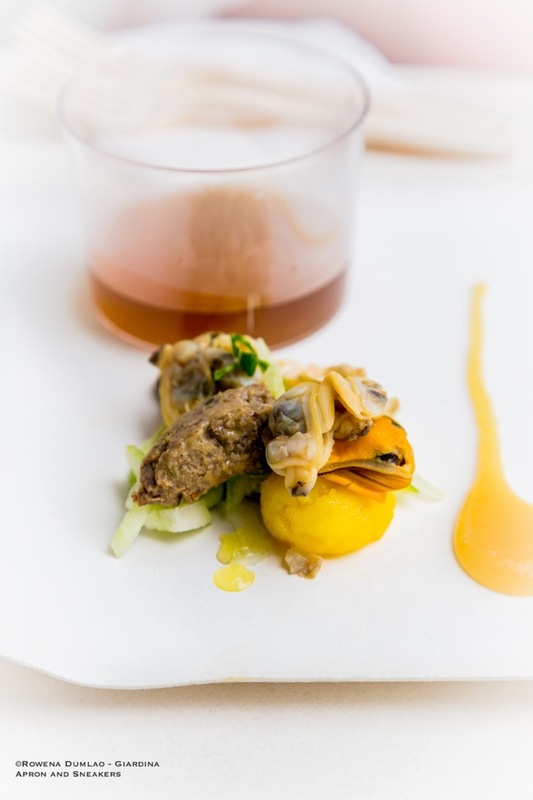 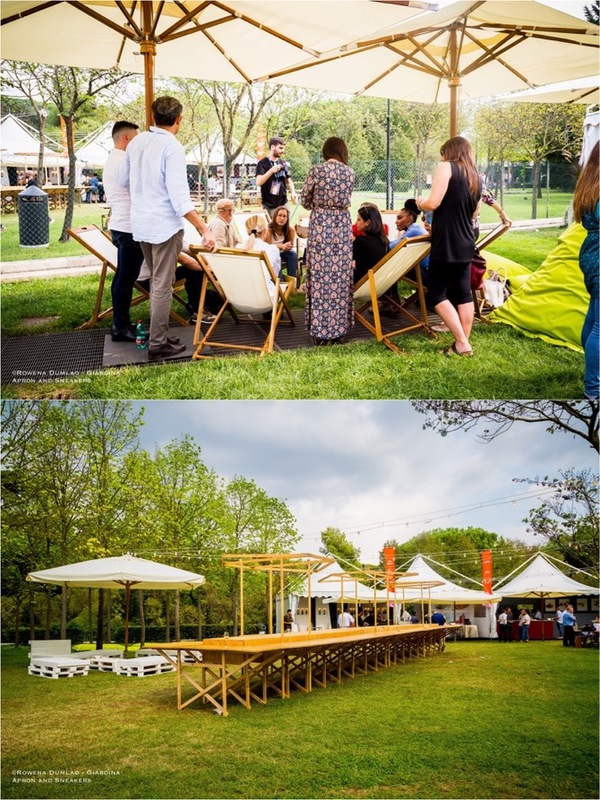 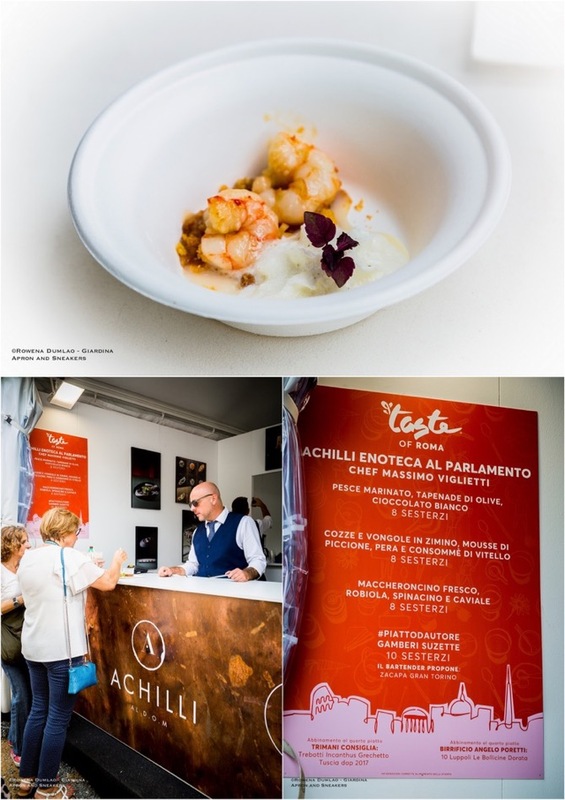 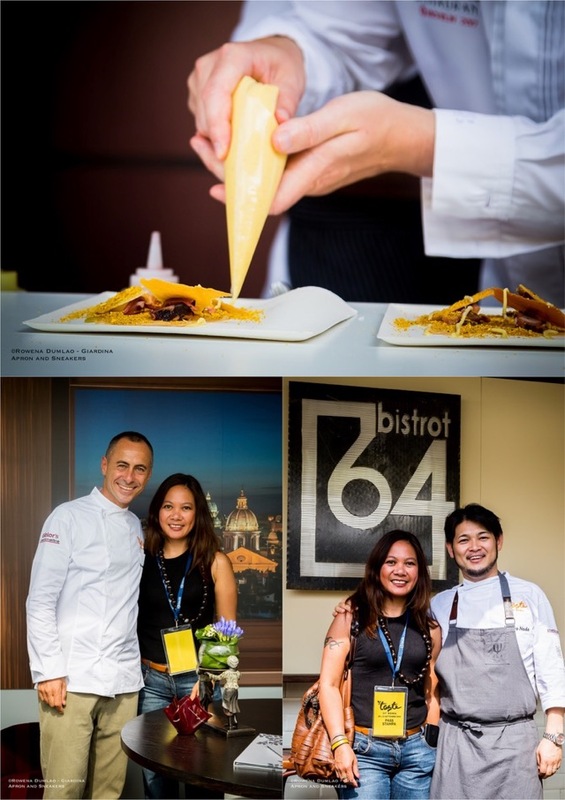 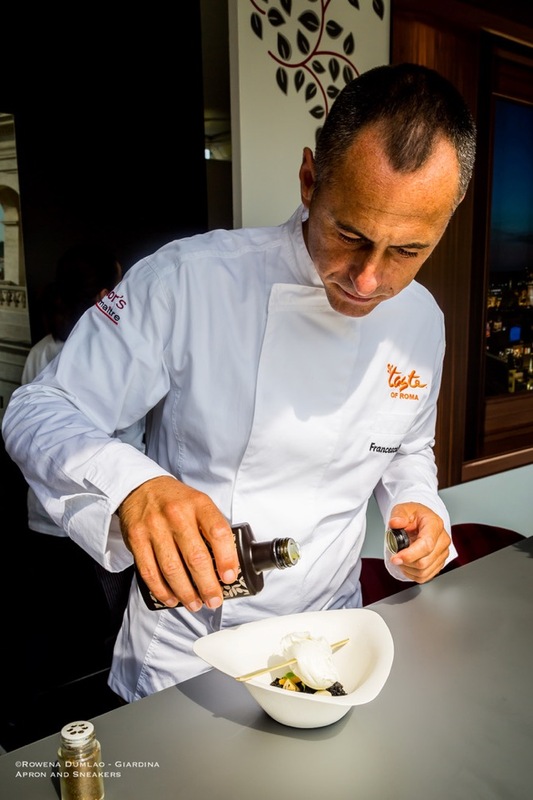 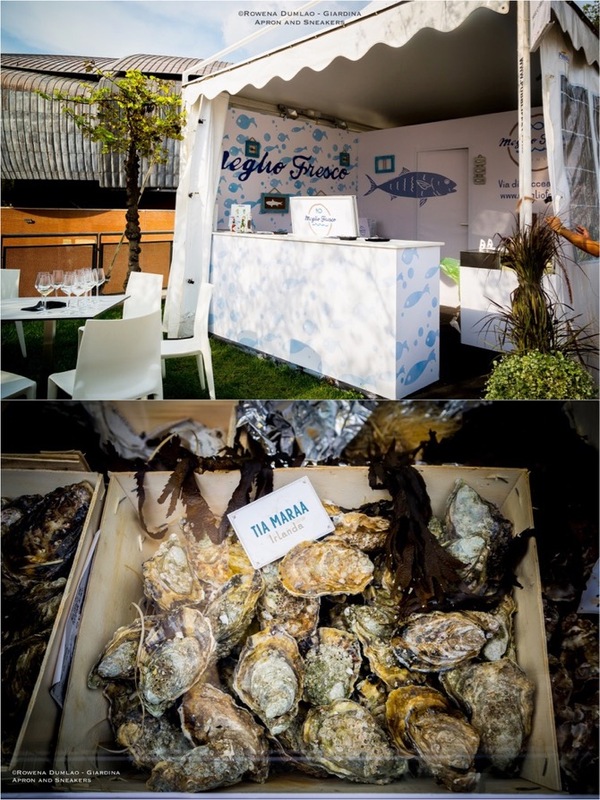 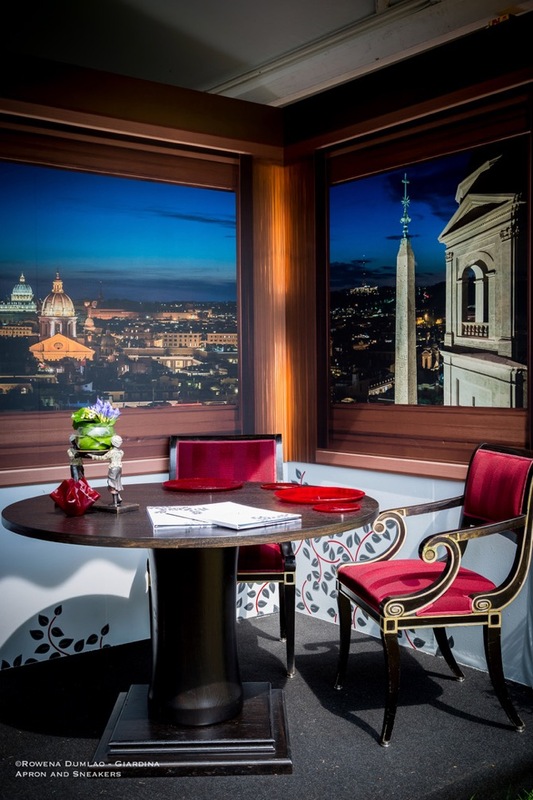 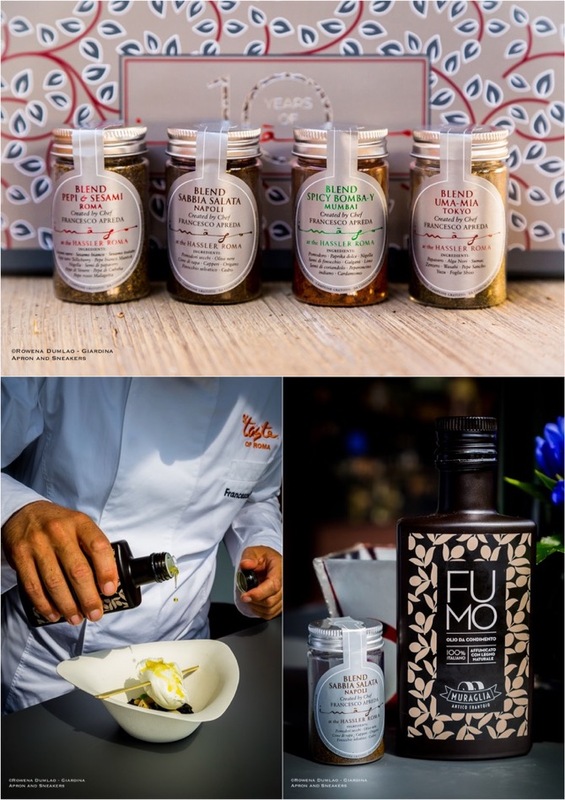 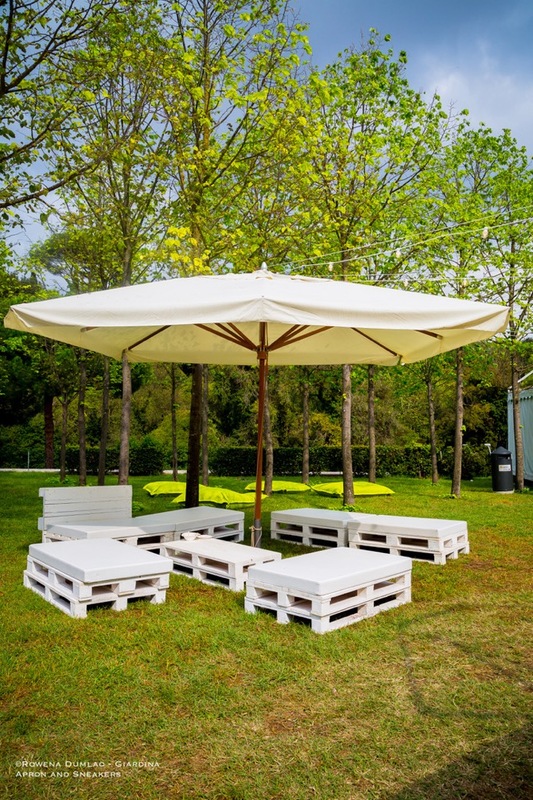 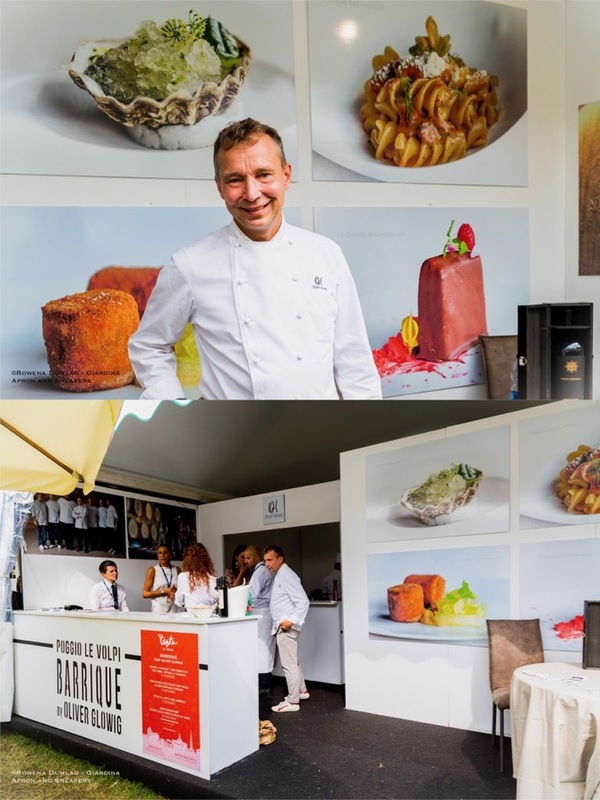 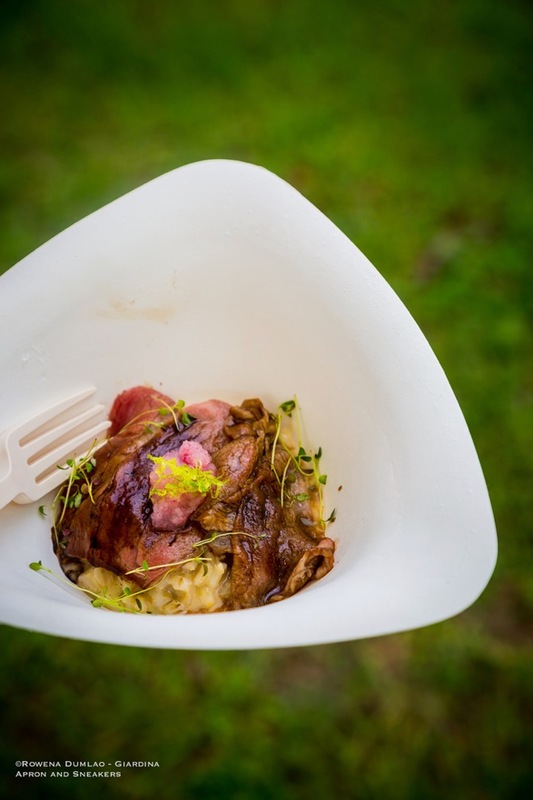 Taste of Rome is an annual event that celebrates haute cuisine of the caapital held at the spacious open-air Parco della Musica Auditorium of Rome that lasts for days. 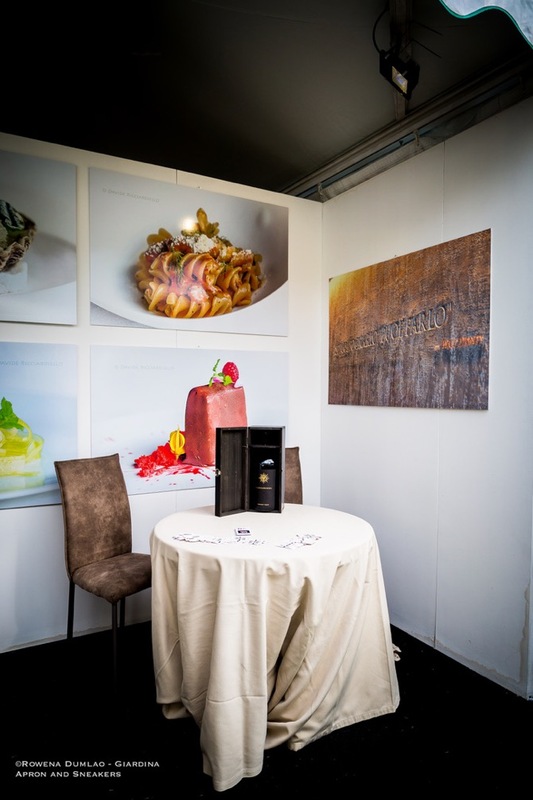 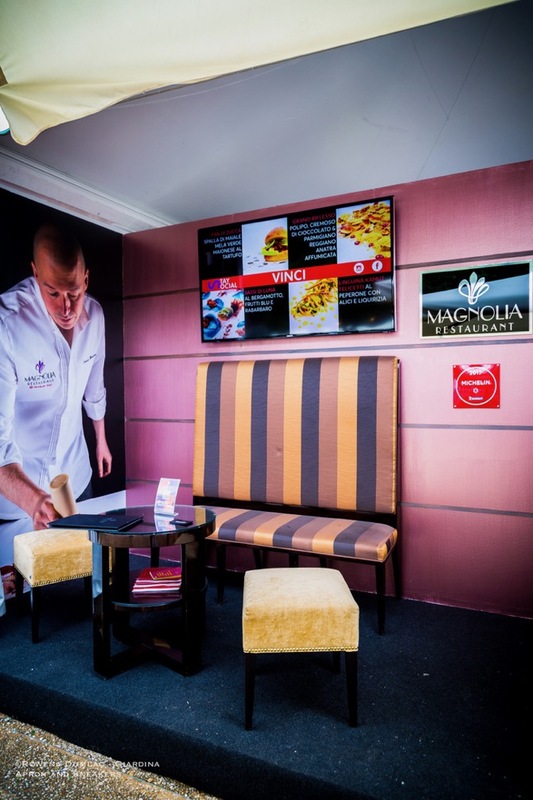 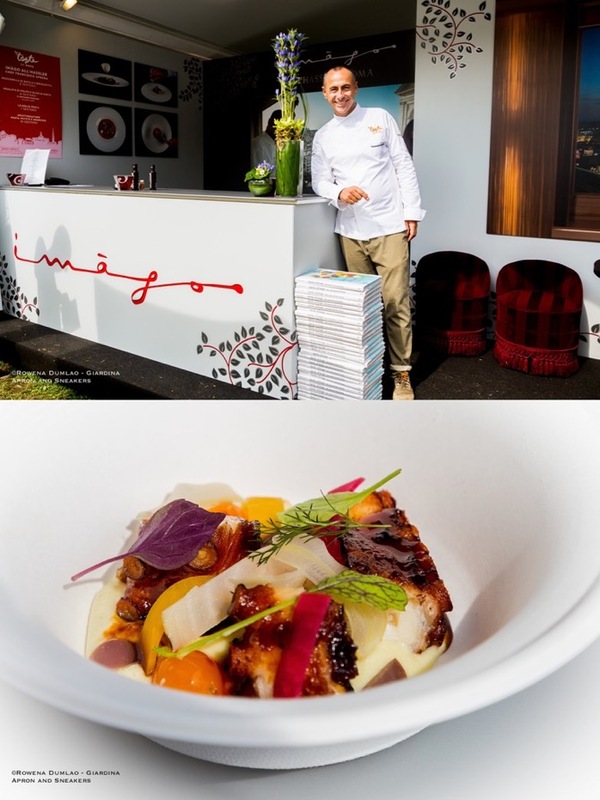 This year's event hosts 18 kitchens, 15 of which have Michelin stars and with more than 70 creative dishes available. 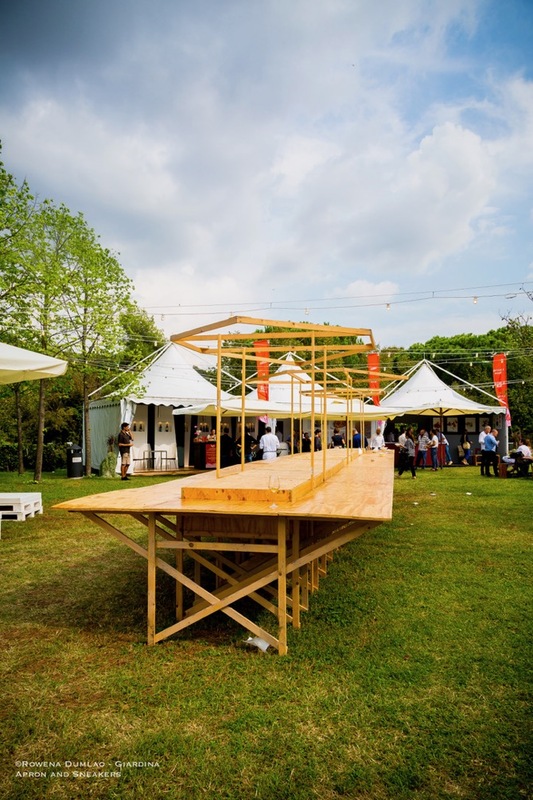 This year's event is from 20 to 23 September 2018 (Thursday to Sunday), from 12:00 to 17:00 and again at 19:00 to 24:00. 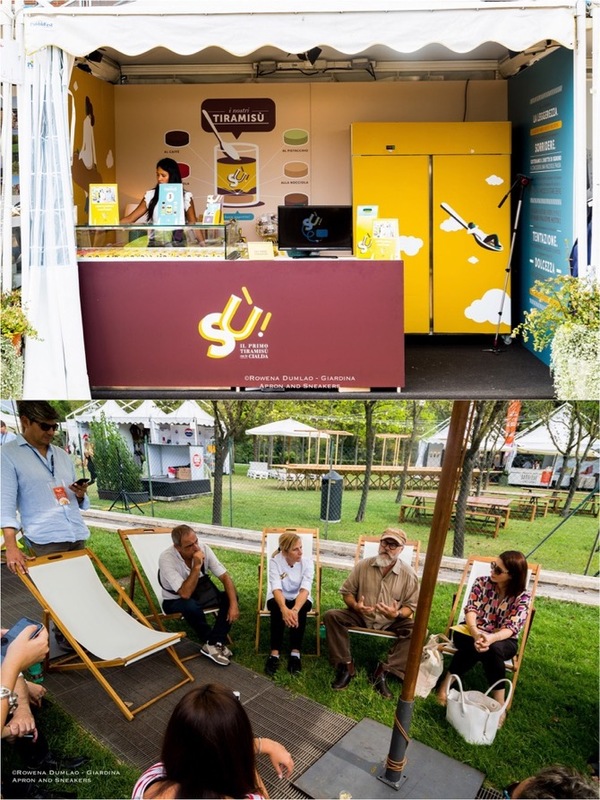 There is an entrance fee of €16 and immediately after entering, before going around, you can buy a card that should be loaded with money depending on how much you are thinking of spending inside. 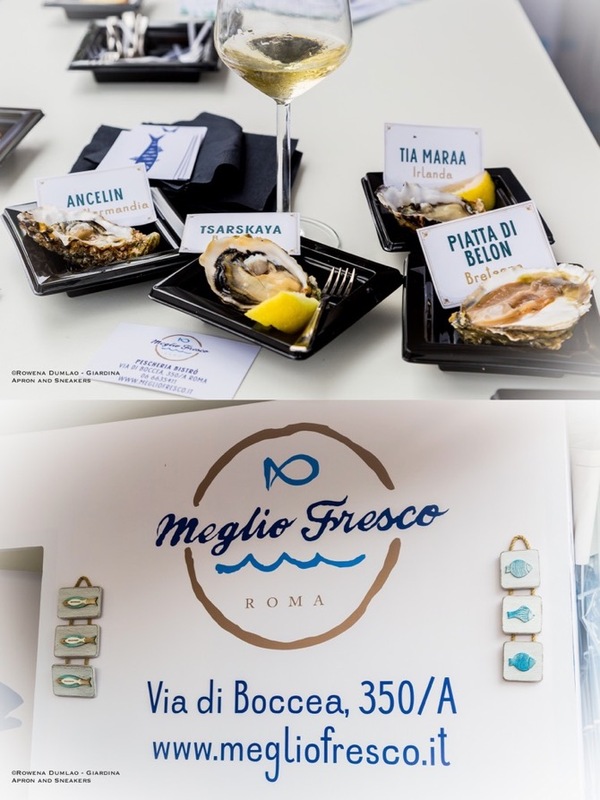 Cash is not used at Taste of Roma, only the card which is the only means of buying inside. 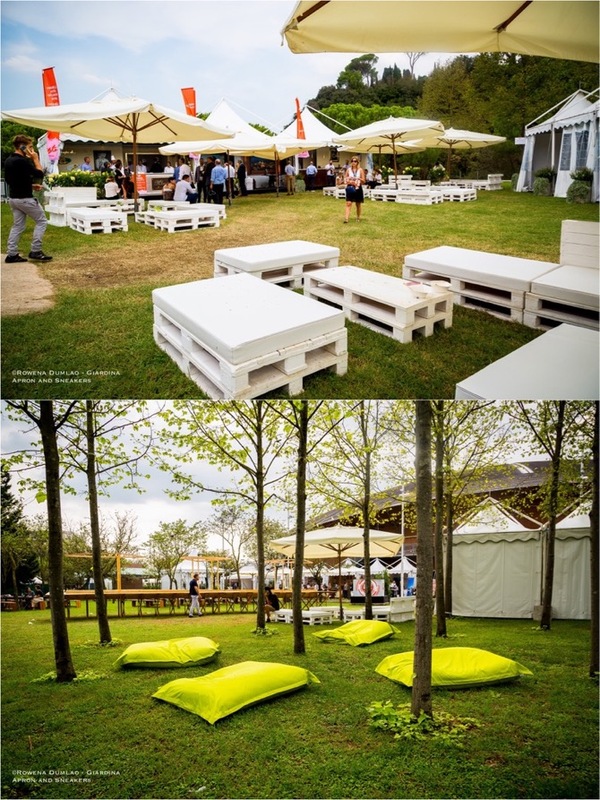 At the wine stalls, it is possible to reload them. 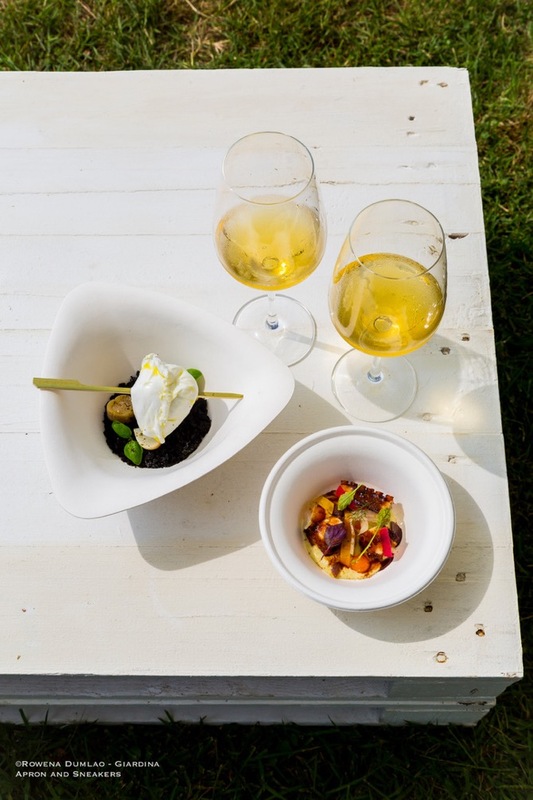 And don't forget to get the wine glass as soon as you enter because this will be the only wine glass that you can use whenever you buy wine in the wine booths. 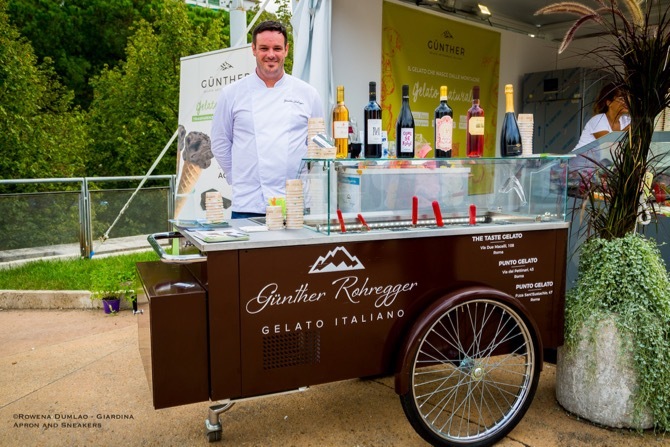 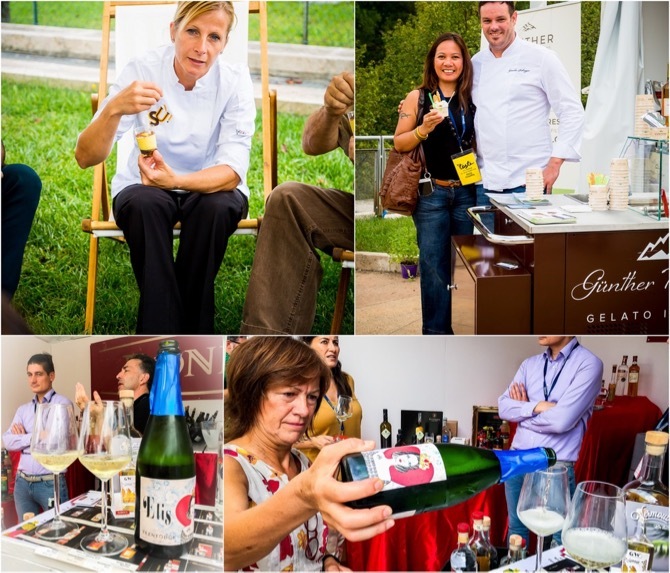 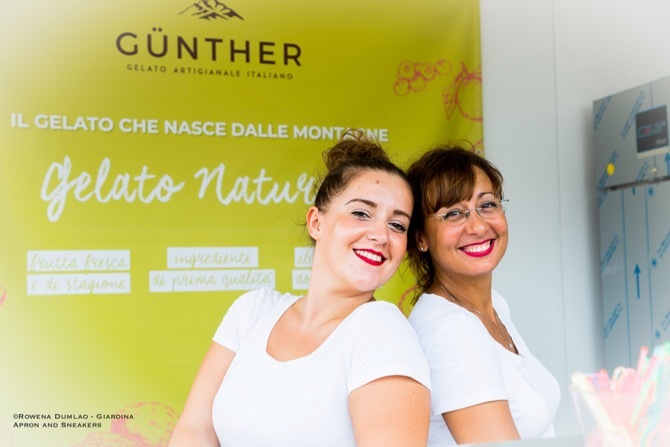 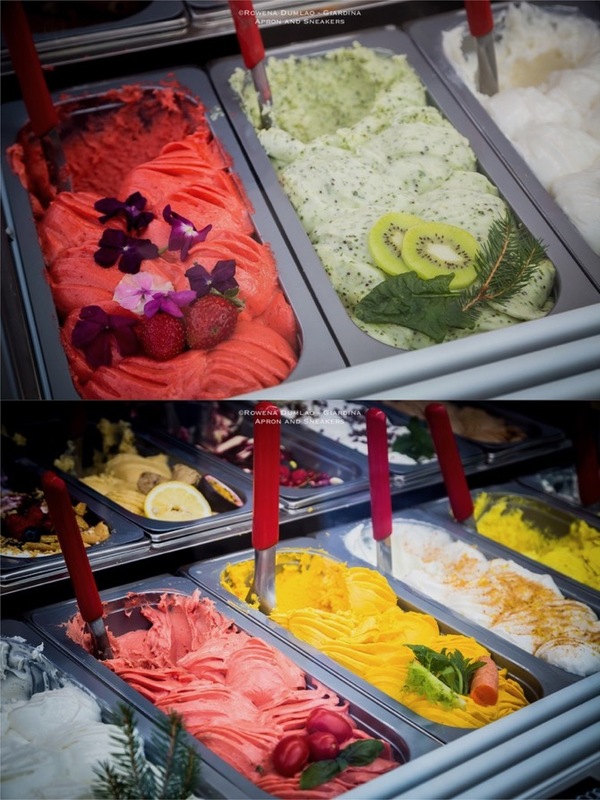 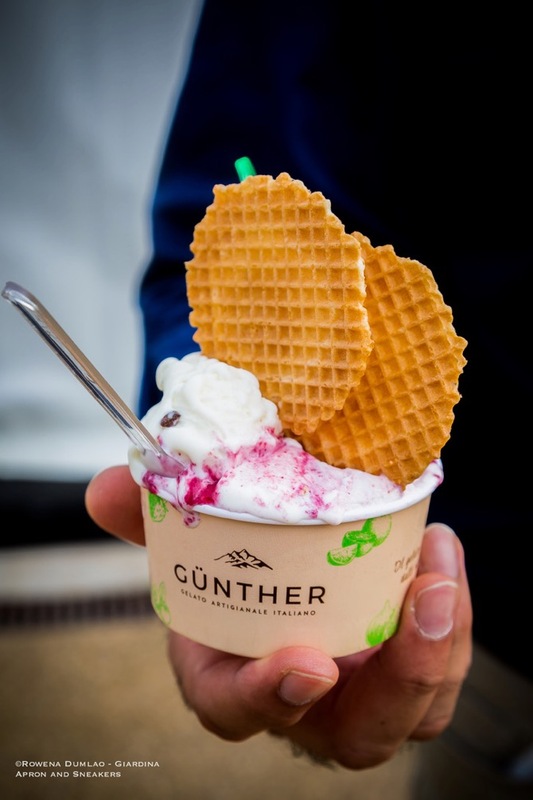 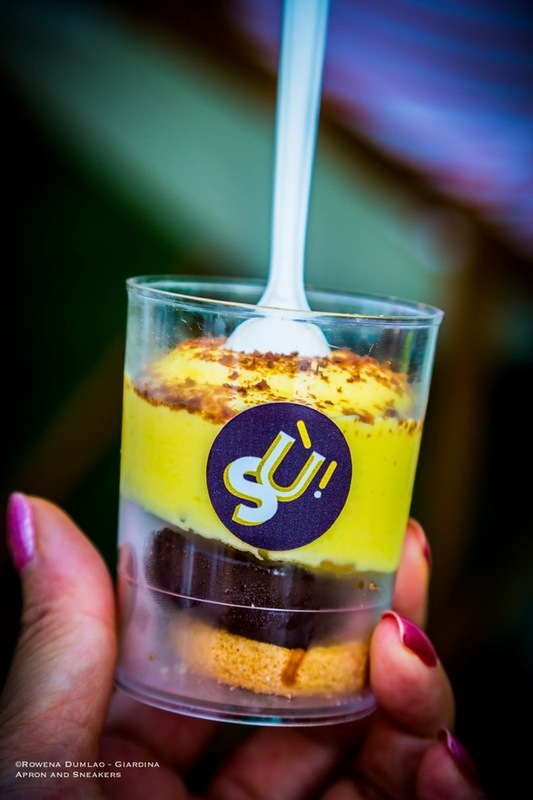 On top of these restaurants, there are 27 participating food and wine stalls like Gunther Gelato Italiano, Sù! 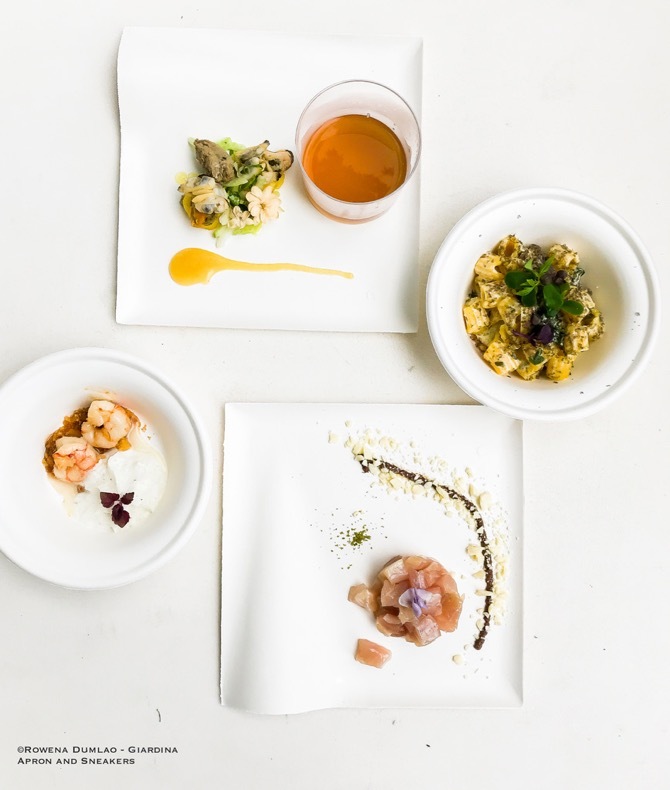 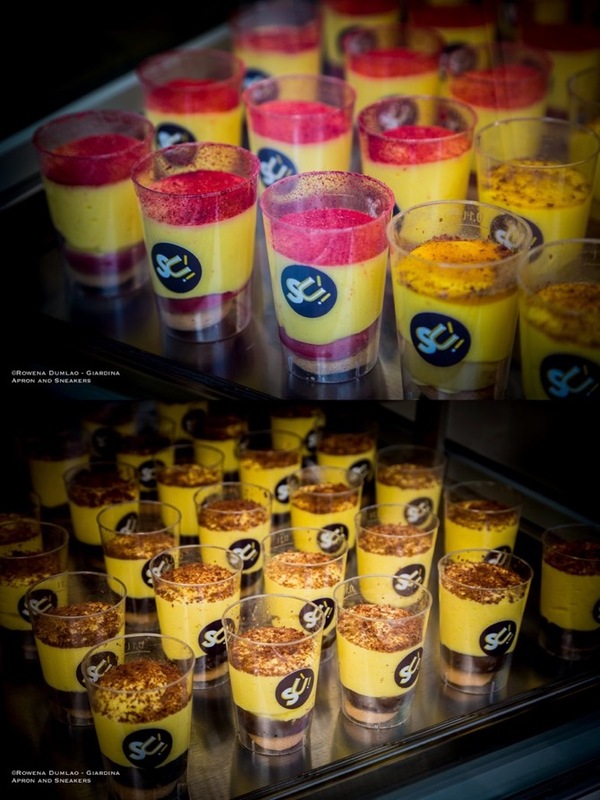 Tiramisù, Steccolecco, Meglio Fresco, Bottarga Borealis, Metro, Koppert Cress, Mangia e Bevi, Azienda Agricola Borgodoro, Cantina Fassati, Di Origine Laziale, Ercole 1928, Gelateria La Romana, Gruppo Cimbali, Ittica Urbano, Moutai, Parentesi Quadra, Pasta Armando, Peroni, Roner, Pujje, San Pietro a Pettine, Sapor d'Olio, Tenuta Fioriano, Team Thailand in Italia, and Fratelli Taibi Pasticceria Italiana.